Are you the caretaker of an elderly loved one or child with disabilities? 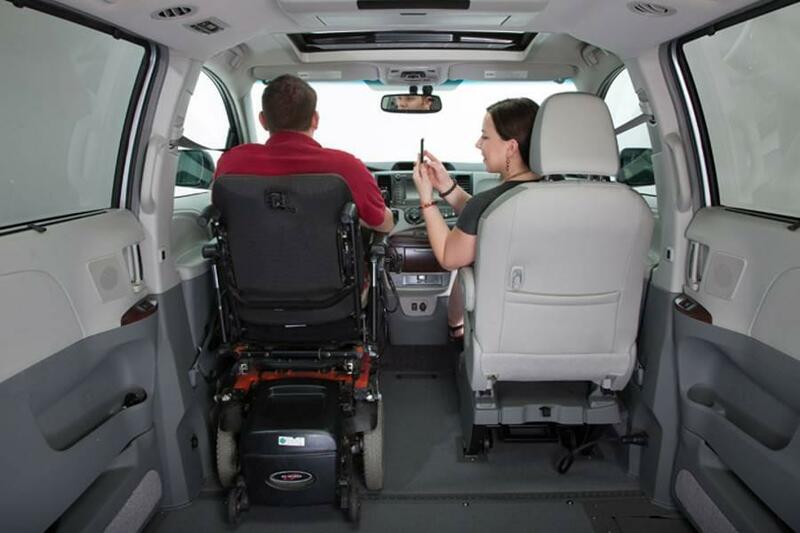 Wheelchair accessible minivans make entering and exiting a vehicle seamless for the passenger and the driver. 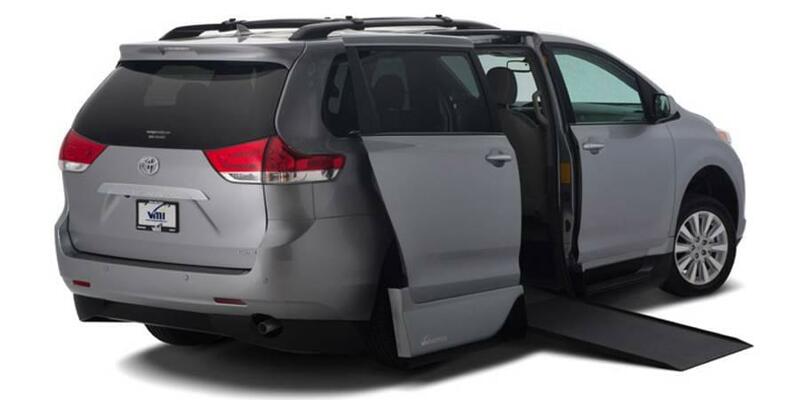 There are several Toyota Sienna configurations and aftermarket equipment to choose from, allowing you to tailor your Toyota minivan to meet your needs. And unlike most modifications, Toyota Mobility Program conversions will not void your new Toyota warranty. Read on to learn how Pauly Toyota in Crystal Lake, IL can help you and your loved ones travel more easily with the Toyota Mobility Program. If you have any questions as you read about the Toyota Mobility Program, feel free to contact our team by calling (815) 459-7100. 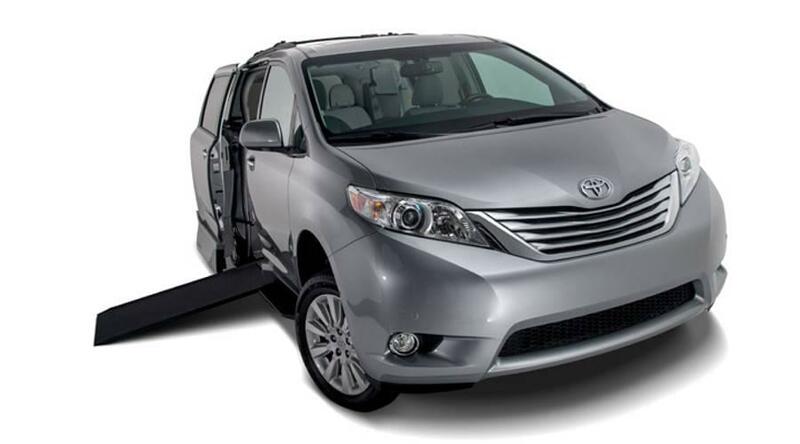 When you purchase a new Toyota Sienna at our dealership, we can assist you in making your minivan wheelchair accessible. Aftermarket parts are not installed directly by Pauly Toyota in Crystal Lake, IL but by an OEM manufacturing plant, conversion partner, or adaptive equipment manufacturer. This matters because it determines your warranty, which can reduce the strain of paying for repairs or replacing parts in the future. Coverage and financing options are addressed in the Warranty and Financial Assistance section, but below is a table of available equipment and conversions, how they work, and their providers. Factory-Installed A powered seat that reclines, rotates 90-degrees and extends outside of the Sienna, removing the strain on your back and allowing the passenger to enter and exit with dignity. Fold-out Ramp Conversion Partner The minivan kneels to be as close to the ground as possible as the ramp folds out. It folds in half and stores against the curb-side door. This is the most traditional option. In-floor Ramp Conversion Partner A one-piece ramp that slides from underneath the Sienna floor, staying hidden until needed. Great for those who want the ramp completely out of sight until used. Rear-entry Ramp Conversion Partner A path for entry through the rear of the minivan is created when the ramp deploys. It’s excellent for easy access in a single-car garage or parking lot. Hand Controls Adaptive Equipment Manufacturer Knobs and buttons that allow people with disabilities to operate the Toyota Sienna with their hands. New Siennas that are modified to be wheelchair accessible are covered under Toyota’s New Vehicle Limited Warranty, and come standard with Toyota Care. Other conversion-related modifications and adaptive equipment are not covered by any warranty provided by Toyota, but the partnering businesses and manufacturers themselves, ensuring your modifications are of the upmost quality. Whether you would like to buy or lease a new minivan from Pauly Toyota in Crystal Lake, IL, the Toyota Mobility Financial Assistance program is available to help offset the cost of buying and installing eligible conversions. Up to $1,000 in cash will be reimbursed to drivers for modifications installed within 12 months of purchasing or leasing a new Sienna. Lessees should take note that all modifications must be approved in writing before they can be installed. The experts at Pauly Toyota in Crystal Lake, IL are committed to providing you with superior customer service, whether you have questions about the Sienna inventory or need financial assistance. If you would like an enjoyable shopping experience unlike any other, contact the team at our Toyota dealership by calling (815) 459-7100.